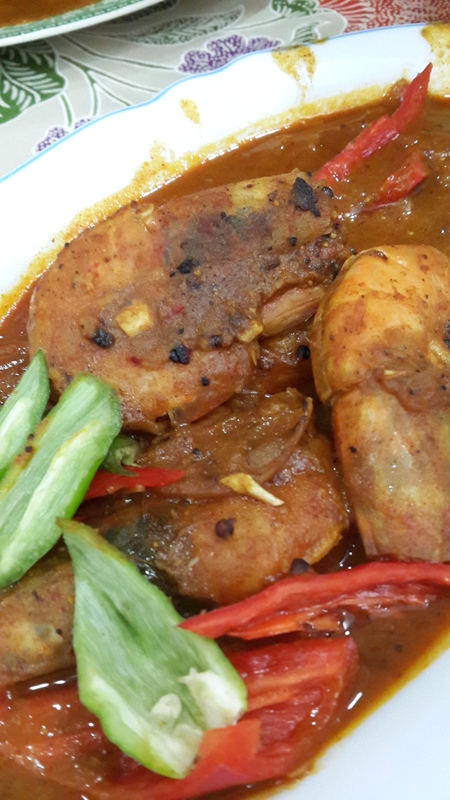 These are some Malaysian curries I teach in my homecooking classes. Chandra’s aunt Kamachi taught me some of these dishes when I got married. And over the years of eating and entertaining, I almost love the great curries I cook now. 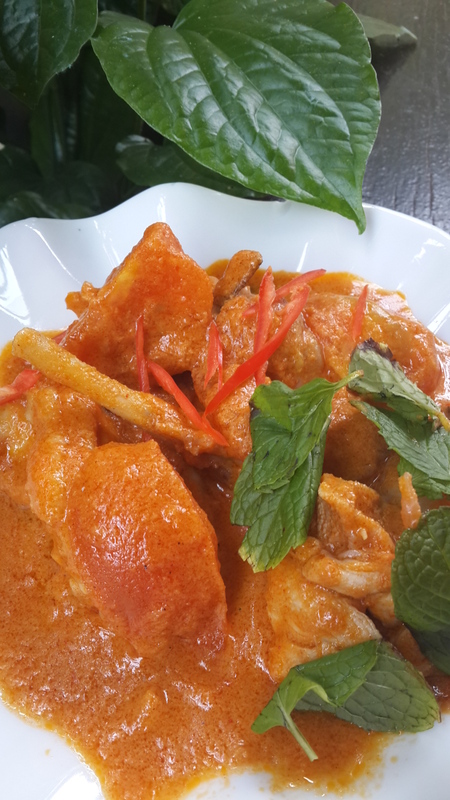 Ayam Masak Merah or Red chicken curry, is actually chicken cooked in rich paste with cashew nuts, carrot, tomatoes with some some curry powder suitable for meat. A simple mint garnish is all you need to enjoy the chicken curry. A fish stew cook with a little coriander powder, onion slices with ginger and garlic. Simple yet delicious. I love using fish cutlet, any firm white fish is good. Mostly I had grouper or red snapper as they are available in our market. 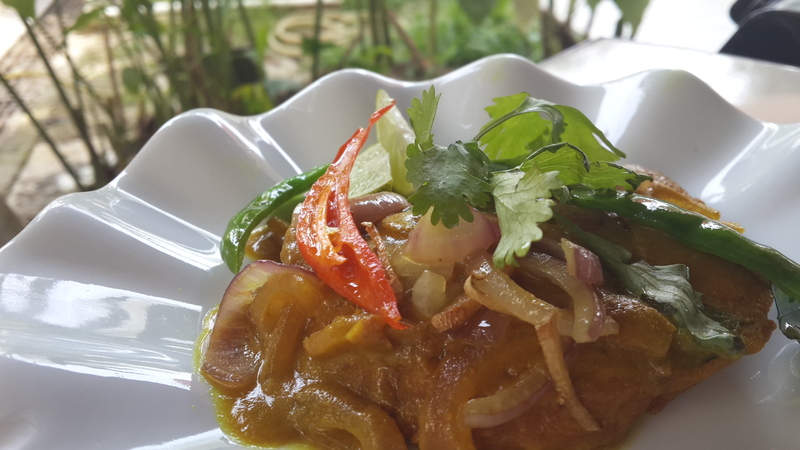 A rich sauce made from almond, milk and curry powder with flavor oil from cardamons, cinnamon bark makes this curry very aromatic and appetizing. 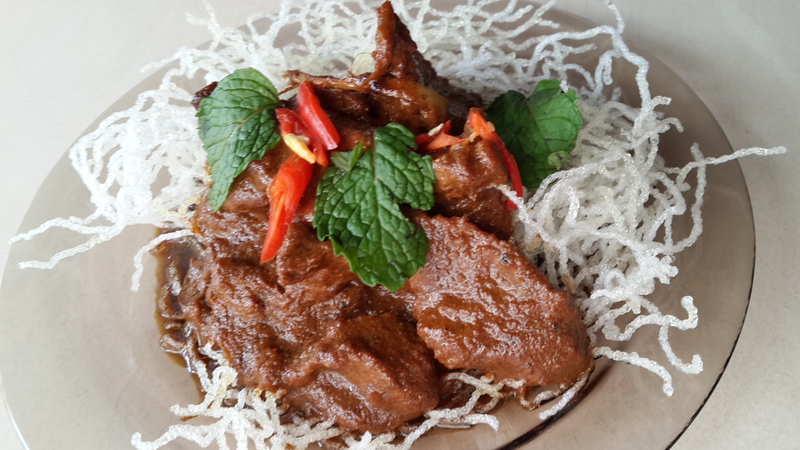 Beef in dark sauce curry is quite a change for beef lovers. Dark sauce is used with curry powder to cook the beef, simmering slowly till tender. Coconut cream makes sweet and juicy and flavors wise, it is wicked. We love prawns cooked in spicy chilly paste of fennel, cummin, coriander, turmeric and chilly powders. 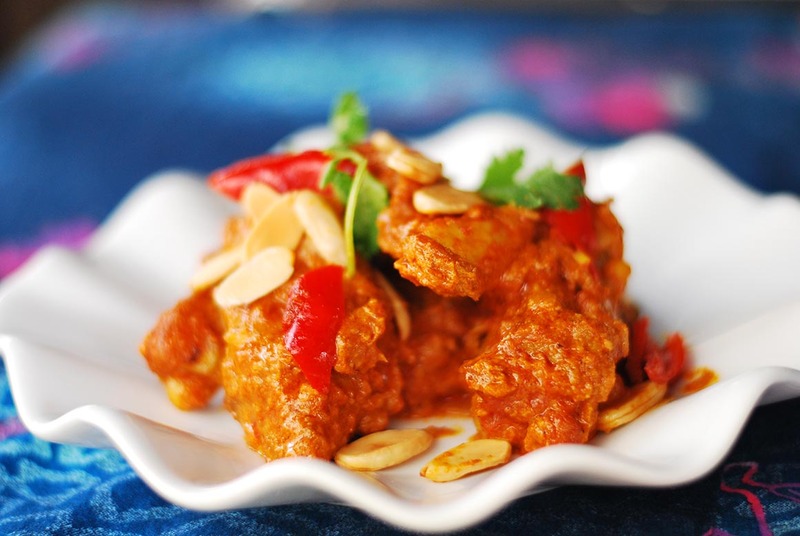 If you love it spicy, just add tamarind juice and this curry is spicy. To tone it down, add some coconut cream and you find it is no longer so spicy. The special prepared fenugreek mix called Halba campur leaves you perfectly blissed and happy. This Indian parpu curry or mix vegetable curry in softened lentils is a must for Vegetarians. Meat lover who loves lentil for its creaminess can add meat and bones especially lamb. 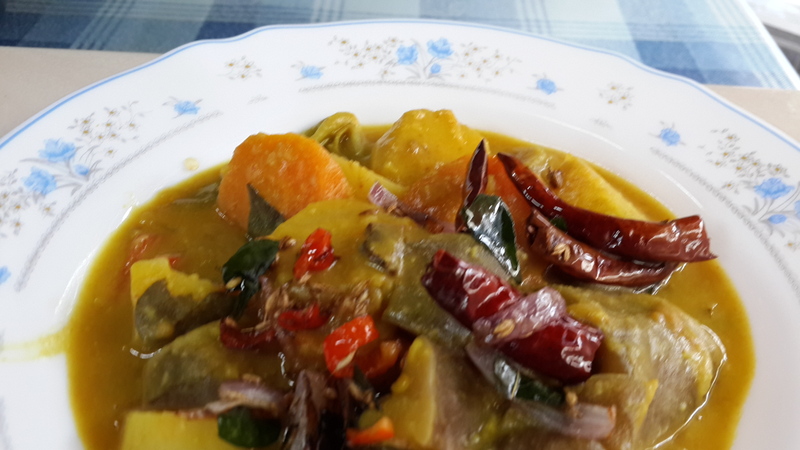 It is cooked with black mustard seeds to dispel wind form your system. Book the class here, I must tell you, every guest is important to me and Chandra. We love meeting and knowing you.